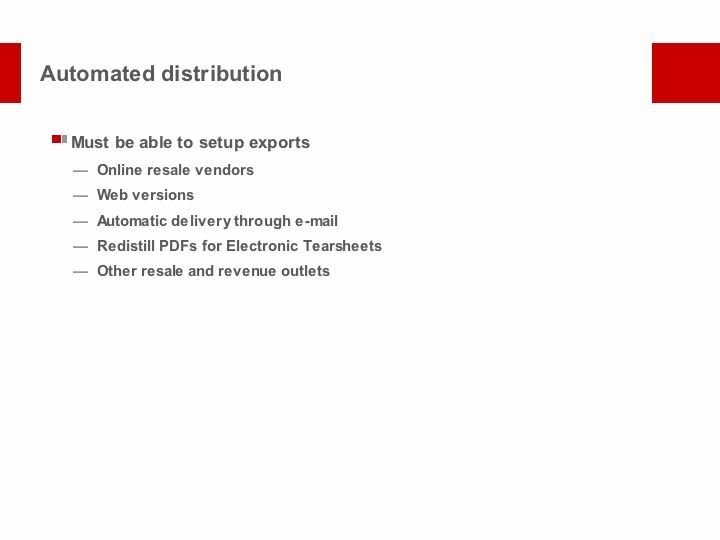 Automated distribution. The Universal Publication Archive. SLA News Division Web Site.